Cleaning up yards in Gilbert Arizona! 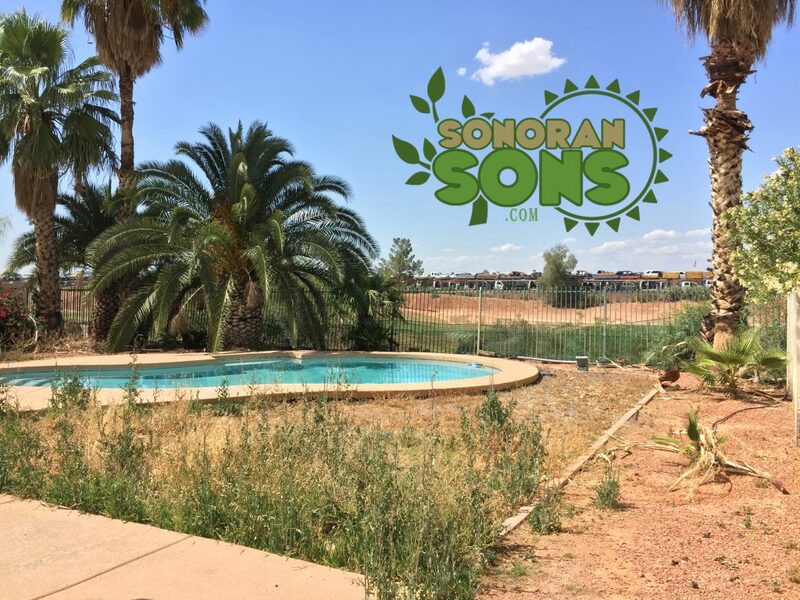 As the IMPENDING DOOM of the Arizona summer is upon us, it would be awesome to lounge out next to the pool without having to worry about your loved ones being swallowed whole by your yard. But seriously though, how can we help you make your yard more enjoyable this summer? Yard cleanups, planting trees, we do it all! 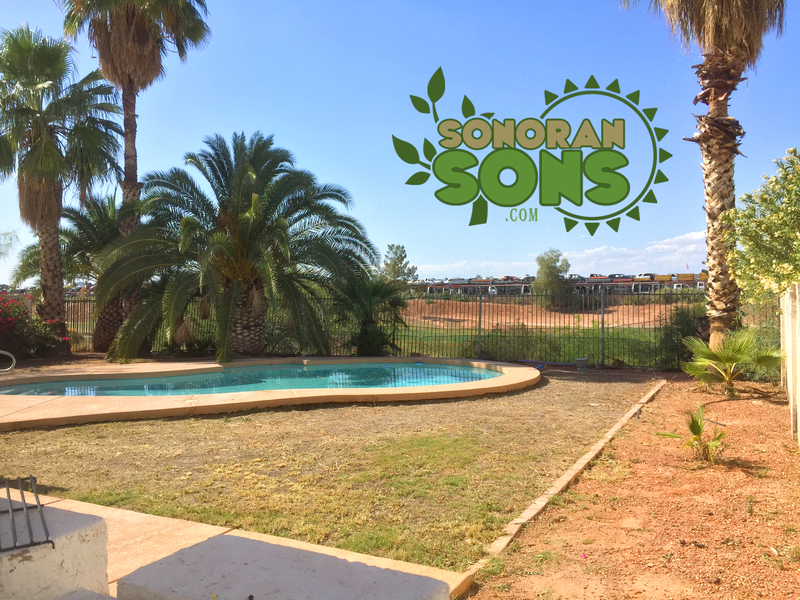 Home » Blog » Cleaning up yards in Gilbert Arizona! Bulk Trash is Coming to Your Neighborhood! Check out this Yard Clean-Up in Phoenix!